This Father’s Day, let us revisit some of the best Father’s Day campaigns 2016 that will help you draw creative inspiration. Moments that a child shares with their father have no substitute, and how can there be any! We may forget the importance of our fathers in our lives but there is one day where they deserve to be told how special they are not just with words but with valuable gestures too. 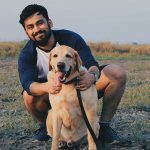 Have a great time reliving some of the best Father’s Day campaigns from 2016 that are the perfect blast from the past for you and the first man of all our lives! Depicting the story of a single father raising his precious little daughter with unmatched love and care, the video narrates their lives together, from milestone to milestone, heartbreak to achievement, as the father gets old and the daughter grows up. Concluding with a sweet gesture from the daughter, Air Asia’s Father’s Day campaign from 2016 was very well made. The true story of Pastor Reji Thomas who is nothing short of a divine soul in the form of a father who takes HIV+ children who have been abandoned, under his care, and makes it his mission to rehabilitate them. Taking care of every aspect of the children’s lives, Pastor Reji Thomas raises them as his own children together with his wife and kids. A young girl contemplates ideas on how to surprise her father for Father’s Day, but each idea seems like a bad one to her until she thinks of something that is beyond parties, gifts and mere possessions. She takes her father out for a rideon her Scooty, and they stop to gaze at the city lights and share a cup of piping hot tea for a beautiful moment of father-daughter bonding. 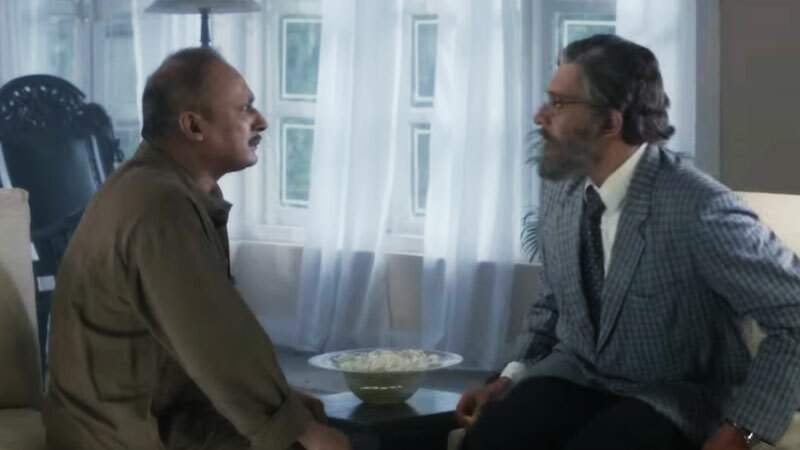 Featuring Piyush Mishra and Zeeshan Ayyub, OYO Rooms’ campaign, #SayItWithYou urges people to share their feelings with their loved ones when there is still time, in this case a father and son who could never express how much they mean to each other. A heartwarming tale of father who used to be a manager at a cinema and is a huge Bollywood buff and couldn’t make it. His son now uses Google to find locations of these movies and fulfill his father’s dream. The campaign was based on the insight that 1 out of 10 Google searches are queries on Bollywood films. The imaginative video took a funny approach, showing us how the world would look if Father’s were GPS. The technology would make the world safer and secure because it would care for us, just like our dads do! Well, dad jokes and logic would be there too! While most brands took a moment to appreciate and thank fathers, Raymond continued with their legacy of saluting women from all walks of life. Their Father’s Day campaign salutes single mothers, who go out of their way to make their child’s life comfortable and happy. The wind in our sails and the pillar of our lives, Fathers are the silent guardian angels that shield us when we need to be shielded, teach us when we need to be taught and love us when we need to be loved. If we have missed out on any campaign that inspired audiences, let us know team@socialsamosa.com or in the comments below.